Neighbourhood Entertainment Desk/ Simran Virdi: Comedy show host Kapil Sharma has started shooting for his new show. The Kapil Sharma Show is coming back with a bang. 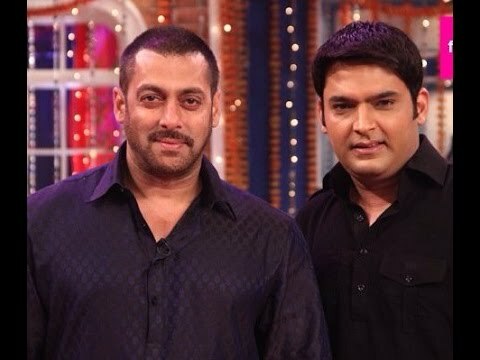 Reportedly, Salman Khan will be the first guest on the new season of “The Kapil Sharma Show”. In the first episode Salman, Arbaaz and Sohail will be coming with their father Salim Khan. The show will be telecast on Sony Entertainment Television.